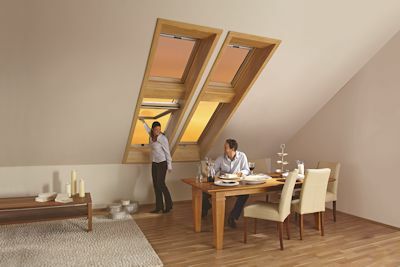 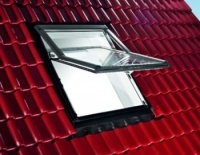 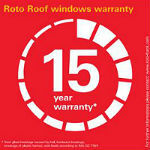 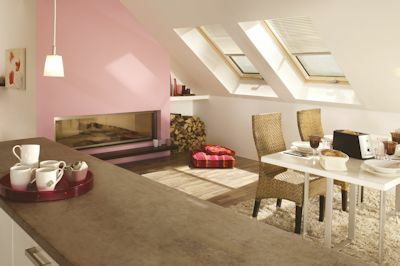 Roto roof windows add light a feeling of space to any room in the house. 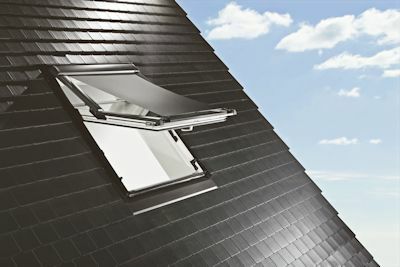 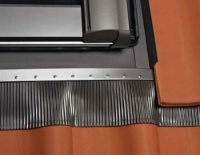 Superior German engineering not only ensures the highest quality but also easy installation. 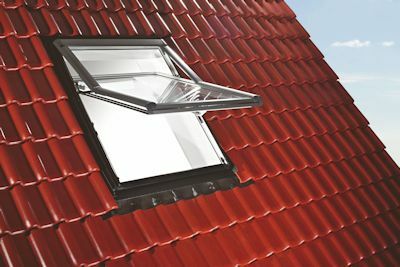 Roto's new R7 Designo window with it's top third pivot window offers unparalleled opening area without compromising room space.